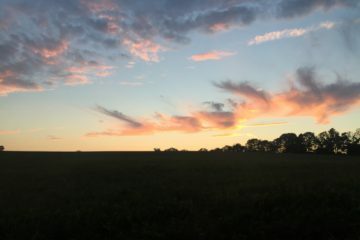 A roundup of my favorite things from the week. A roundup of my favorite eats, finds and activities from the week. A weekly roundup of my favorite finds, eats and activities. A roundup of my favorite, eats, activities and finds from the week. A weekly roundup of things I’m loving this week! I want to soak up all that summer has to offer, so I’m making a bucket list for the few weeks we have left. 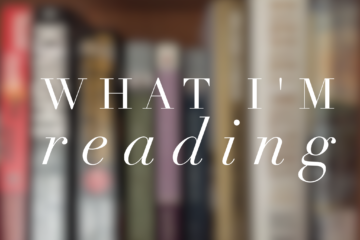 Whether you’re looking for a summer read to enjoy poolside or while at a little league game, this list of recommendations has a book for every taste. 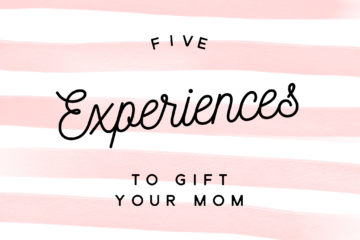 One of the best Mother’s Day gifts you can give is quality time spent together. What better way to show mom you care than by planning an afternoon of fun you can enjoy side-by-side? 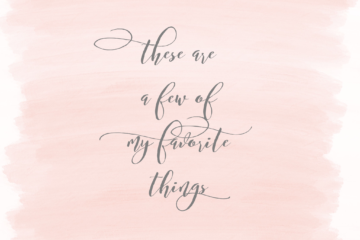 A weekly roundup of my favorite things from the week. A collection of my favorite things from throughout the week. 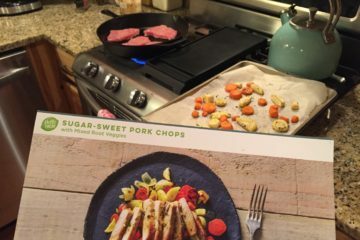 A review of the meal delivery service Hello Fresh.